I would agree that our culture displays a whole lot of meaningless violence, yes, even to a pornographic level, but of all the films to accuse of this, THE REVENANT is simply not one. Yes, there’s pain. Yes, human suffering and graphic violence. But to minimize this film and place it alongside the hoards of films spit out by Hollywood each year disguised as entertainment but, instead, offering us vapid exercises (in, among other things, killing and human suffering), is to completely miss the point of the entire film. I know people were very excited for this newest STAR WARS film. I also know that some people hate to be disappointed and will hold onto anything that feels positive and that perpetuates their most-cherished narrative. I also believe that audiences have become so accustomed to comic-book movies and Hollywood origin-story rehashes that they have essentially forgotten not only what good storytelling is, they have forgotten its importance to human society and development. STAR WARS: THE FORCE AWAKENS suffers from far worse than a wholly unoriginal story, which on its own would be bad enough. Not only did J.J. Abrams decide that what the film, the franchise, and the Star Wars universe needed was a remake of the original STAR WARS, it now required a version of that story sans heart and soul. STAR WARS: THE FORCE AWAKENS is yet another mournful stop on the road map charting the demise of Hollywood storytelling. We’re past the death-throws here, we’re now in “I’m exhausted, will it just die already” territory. You know things are off to a bad start when you can feel the writers’ fear more than the characters’. I always thought the writing on THE WALKING DEAD was terribly inconsistent. Sometimes downright awful. But I love the zombie genre (saw NIGHT OF THE LIVING DEAD in a movie theater at age 9 and it has been burned into my psyche ever since), and if there are some good visceral moments now and again, I find myself drawn back. 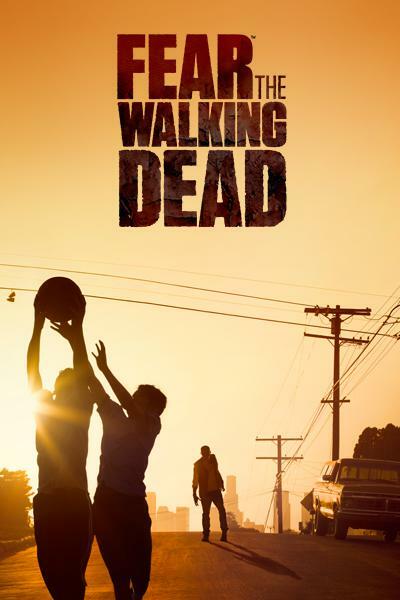 In fact, I’d even go so far as to say that the writing on THE WALKING DEAD improved in the last two seasons, it felt more consistent, more organic. So when I read that there’d be a spinoff series, I hoped that the writers, creators and anyone else involved with the series had evolved in their storytelling sensibilities to offer something interesting, maybe even slightly provocative or, god-forbid, original. Instead, what I found was an hour of the kind of silly character reactions and scenarios I would expect from network TV at its most benign. Why is this? 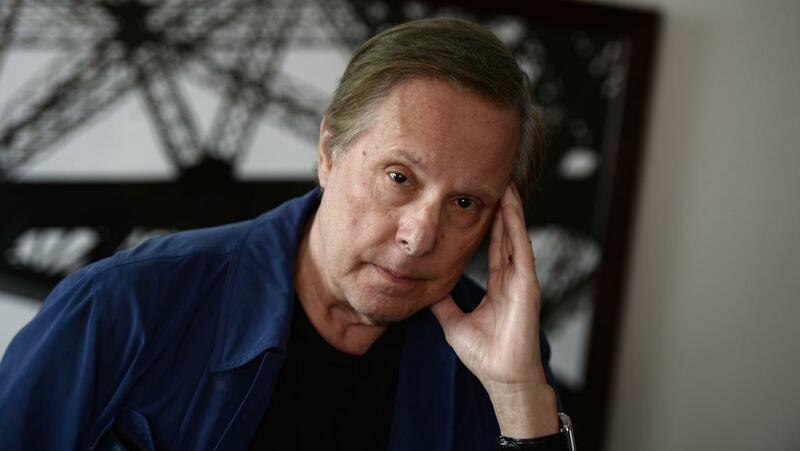 I agree with Friedkin’s sentiment and I would take it one step further and say that it’s not “Superhero movies” that are ruining cinema, but that those films are a product of what has so dramatically changed since the 70’s. Does “SELMA” Shine A Light On More Than Just Its Story? 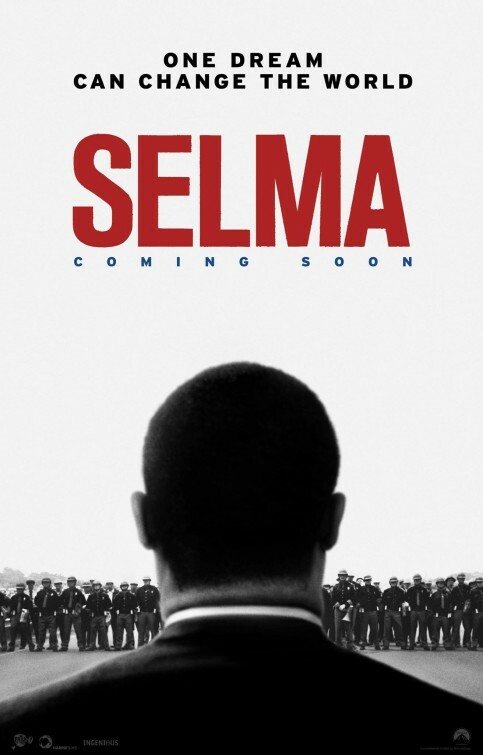 I liked SELMA. And I thought it suffered a bit from the usual standard biopic pitfalls of not digging more deeply into the complex areas inherent in its story and characters, as well as not trusting actual events to be powerful enough of a story to not have to alter history to create extra drama or to paint a more “desirable” picture. That said, I still found the film effecting and it stayed with me longer than either THE IMITATION GAME or THE THEORY OF EVERYTHING, the other 2 biopics from last year made in a similar mold. For me, these kinds of linear tellings of stories with historical beats that need to be hit always feel too manufactured. Which isn’t to say they don’t have impact or are not good films. Many are, and this one is. But there’s a deeper level of human experience, the human condition, that these types of films never quite manage to reveal for me. More often than not, this begins at the script stage. These films often feel like the events themselves were strung out in a line with index cards and the characters’ personal struggles inserted to up the drama instead of revealing and exploring the many layers and complexities of the human beings and their struggles being portrayed. For me, the film MR. TURNER was the only biopic I saw from last year that transcended this issue. Perhaps because the filmmaker/writer, Mike Leigh, knows that it’s the characters’ inner journeys that dictate the “events” that unfold and not the other way around. I’m not gonna lie. This sounds just awful. In truth, I can’t see any way it could be anything but. Not in today’s filmmaking climate and not with whatever oversized budget this puppy’s gonna have. 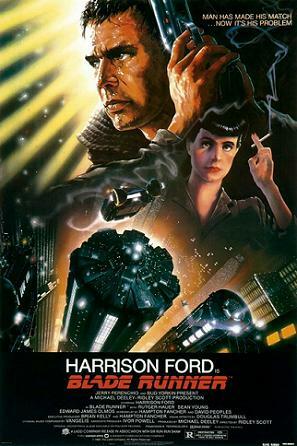 I suppose it’s a good thing that Ridley Scott isn’t directing again since the original BLADE RUNNER was the last film he directed that I liked and his ALIEN prequel (PROMETHEUS) suggested once again that the man who made Scott’s first three films no longer inhabits the body and mind of the man who now calls himself Ridley Scott. Too harsh? Probably. But the promise and talent exhibited in THE DUELLISTS, ALIEN, and BLADE RUNNER never returned to the screen with any of Scott’s subsequent projects. Yes, I include the Best Picture Oscar-winner GLADIATOR in that group. I didn’t like it at all. For me, Scott’s signature “style” lost its substance and seemed to revert more to what pleased the eye than what best told the story. 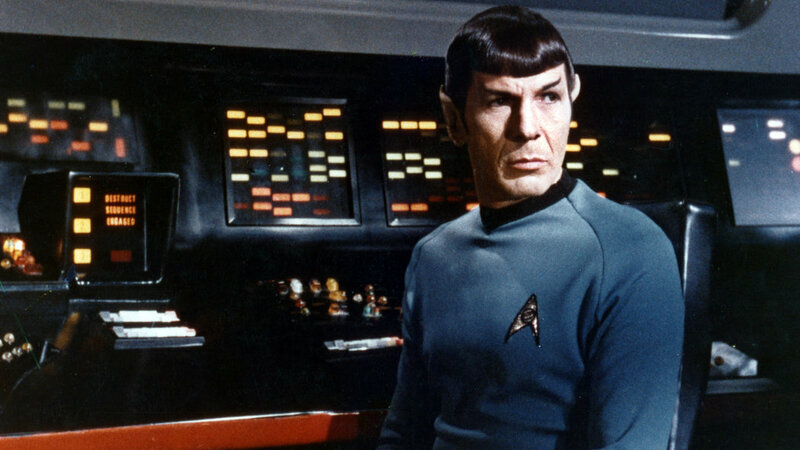 Waking up to the news of the passing of Leonard Nimoy was like being hit in the face with an unexpected left hook. It reverberated throughout my body and is breaking my heart in a thousand different ways. Like losing a dear friend.